Would Jimi Hendrix be Disinherited in BC? The death of a parent or spouse is painful; finding out you have been disinherited can be traumatic. Across Canada, sons, daughters and spouses are left out of wills for causes that may seem more appropriate to soap operas than the real world. Sometimes, it is just poor estate planning. In most provinces and states, not much can be done about an unfair will in the absence of dependency or need. In British Columbia, however, a will can be challenged and changed in that very situation using estate litigation practices. BC’s wills variation provisions are set out in the Wills, Estates and Succession Act and allow the spouse or child (adopted or biological) of a deceased to contest the provisions of a will, regardless of age or personal wealth. While adult claimants in other provinces must prove dependency or need, British Columbia courts have the discretion to change a will to make the provision that it considers “adequate, just and equitable in the circumstances”. This test is informed by legal standards and contemporary moral standards, for example the reasonable expectation of receiving an inheritance. The Wills, Estates and Succession Act or WESA for short, came into effect on March 31, 2014, but the core provisions remain unaltered from the Wills Variation Act. Based on a list compiled by Forbes Magazine of celebrity estate disputes, the Jimi Hendrix estate dispute would likely have played out differently in BC. Background: The 27 year-old music legend died in 1970 without a will. He had two children, a daughter Tamika James born in 1967 and a son James Sundqvist born in 1969. His estate was valued at about $400,000 in 1970. At the time of his death, his daughter’s mother had commenced a paternity suit which became a probate claim after his death. Paternity tests were in the works, but they were never completed. According to Rolling Stone Magazine, the court proceedings were not commenced within the required time. She received nothing from the estate of Jimi Hendrix. Also at the time of his death, his son’s mother had commenced a paternity suit which became a probate claim after his death. The eventual judgment was only in the Swedish courts. 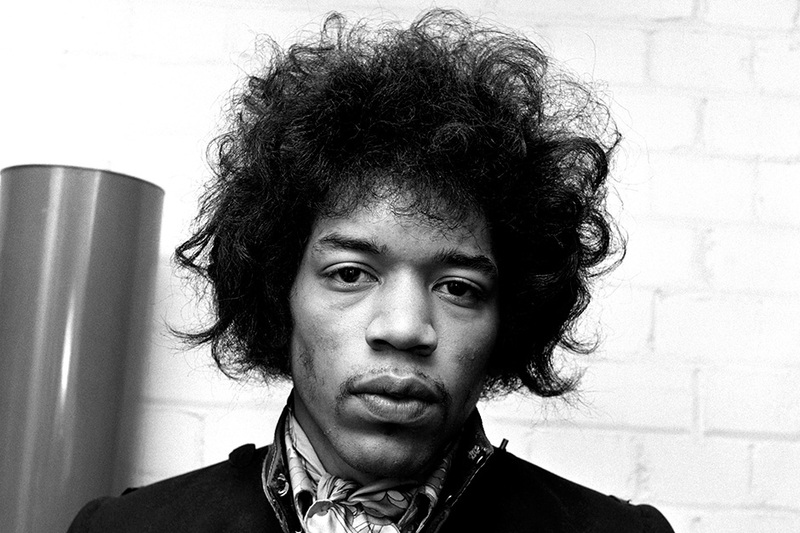 Some 8 years after his death, the estate of Jimi Hendrix settled the claim for about $1 million. As a result of no will and legal missteps, the entire Jimi Hendrix estate went to his father Al Hendrix. At the time of his father’s death in 2002, the Jimi Hendrix estate had grown to about $80 million. The father had a will and 2 children, a biological son and an adopted daughter. The father’s will left his estate to his adopted daughter Janie Hendrix and her cousin. The estate included Experience Hendrix LCC which owns Jimi Hendrix’s image and music catalogue. The father disinherited his biological son for a number of reasons. The father’s disinheritance of his son Leon Hendrix led to further litigation not under a wills variation type of claim, but on allegations the adopted sister unlawfully coerced the father into denying Leon and his children a share of the estate. He also alleged the father did not have capacity at the time of his last will. The judge dismissed these allegations. Controversy: The Jimi Hendrix estate is a striking lesson in the consequences of poor estate planning. From one perspective, Jimi Hendrix as the source of this now $175 million estate would likely have made significantly different choices about who would have ended up with his image, money and music. WESA: Under WESA, the estate of Jimi Hendrix would have been distributed under the provisions for intestate succession. In a situation with no spouse, the children would have received everything. For the children, the legal technicalities of commencing an action in time would need to be complied with, but it is unlikely the result would have been as harsh as happened in the case of Jimi Hendrix. Under WESA, the brother of Jimi Hendrix, Leon Hendrix would have had the right to make a claim against his father’s estate for reasons beyond capacity and coercion. In British Columbia, Leon Hendrix would have had the right to bring a claim under the wills variation provisions in WESA. The court’s decision would have been informed by legal claims and moral claims and would have considered some of the same matters the Washington state judge considered about Leon, the reasons for the disinheritance including the battles with drug addiction, the failure to complete a treatment program, an unwillingness to work, threats of litigation and continual demands for money. Lessons: You only need to be 16 years-old to write a valid will in BC, so it is never too early to start estate planning. Limitation periods are important, so consult a lawyer. A will lets you decide what happens to your assets. One Jimi Hendrix biographer later claimed that those who were closest to Mr. Hendrix during his life never benefited at all from his work. And lastly, what you write in your will can cause years and even decades of intrafamilial legal wrangling.